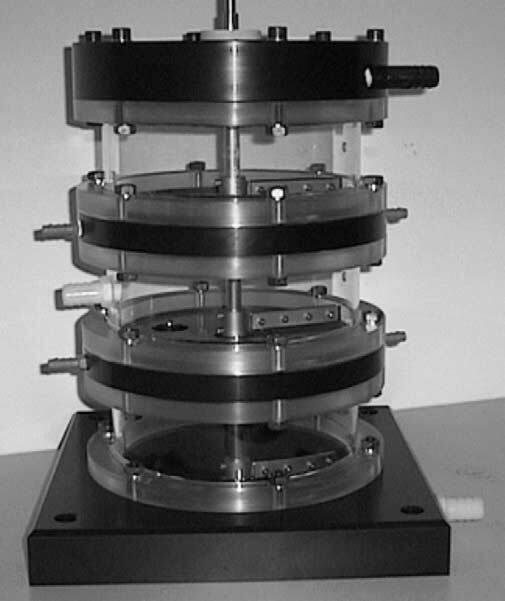 The first research on a direct cooled EFC system was published in the US by Stepakoff. The first EFC crystallizers were developed at TU Delft. 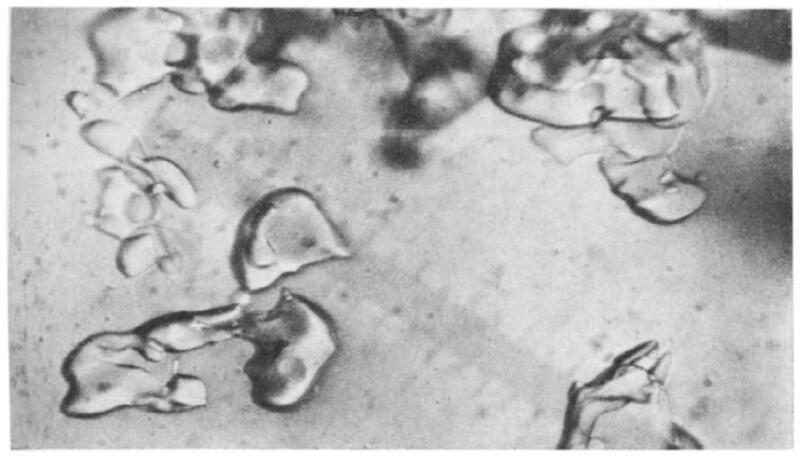 Indirect cooling was introduced and the first crystallizer was called the Cooled Disk Column Crystallizer (CDCC) followed by the Scraped Cooled Wall Crystallizer (SCWC). 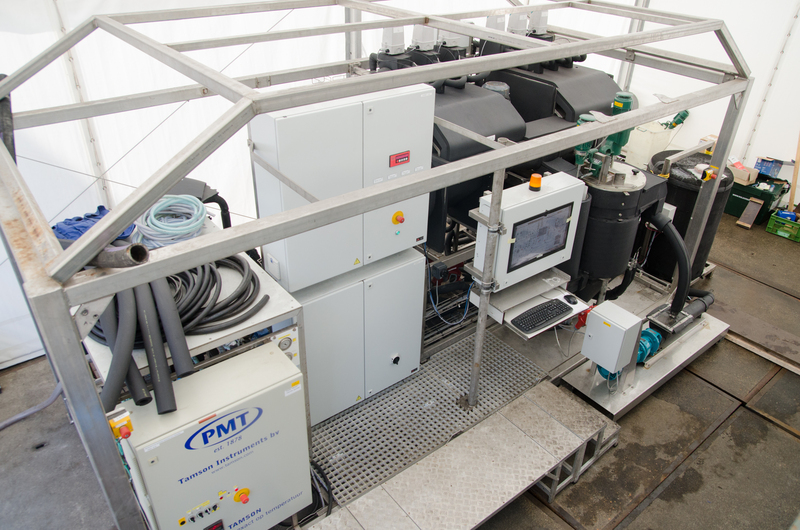 The first skid-mounted EFC Pilot unit was tested successfully at Nedmag (Veendam, The Netherlands) on a waste Magnesium Sulfate stream followed by tests at AVR (Rotterdam, The Netherlands) on an industrial Sodium (Bi)Carbonate stream. EFC Separations BV was founded as a spin-off company from TU Delft to develop and commercialise the EFC process. Prof. dr. G.J. 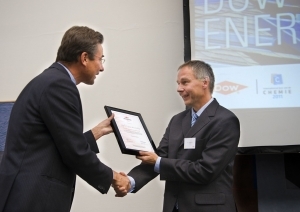 Witkamp, was awarded the DOW Energy Prize 2011 for his efforts in the development of the EFC process as an energy efficient water treatment technology. Next to the EFC process, EFC Separations develops the Freeze Concentration (FC) process for an application in the agricultural industry for concentrating liquid manure. 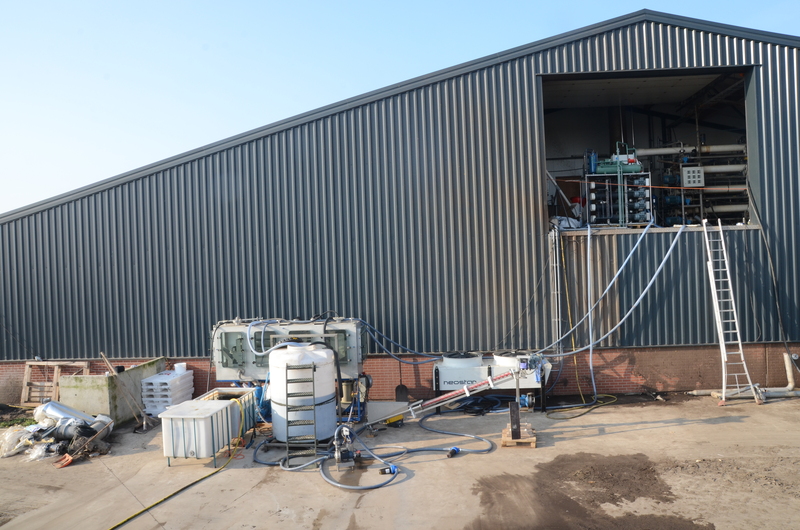 A pilot plant is commissioned and eventually bought by a farm in Leunen, The Netherlands while the process is being further developed by EFC Separations. 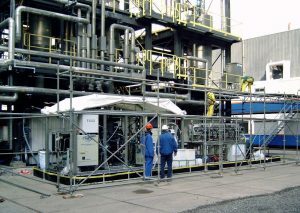 The redesigned EFC crystallizer is mounted in a semi-industrial scale pilot plant and commissioned for tests at various locations in the Netherlands. EFC Separations develops its first Freeze Concentration semi-industrial pilot unit for the food industry which was commissioned at the location of a client in the Netherlands with the purpose of concentrating vegetable juice. The pilot tests were successful and the client purchased the pilot unit. 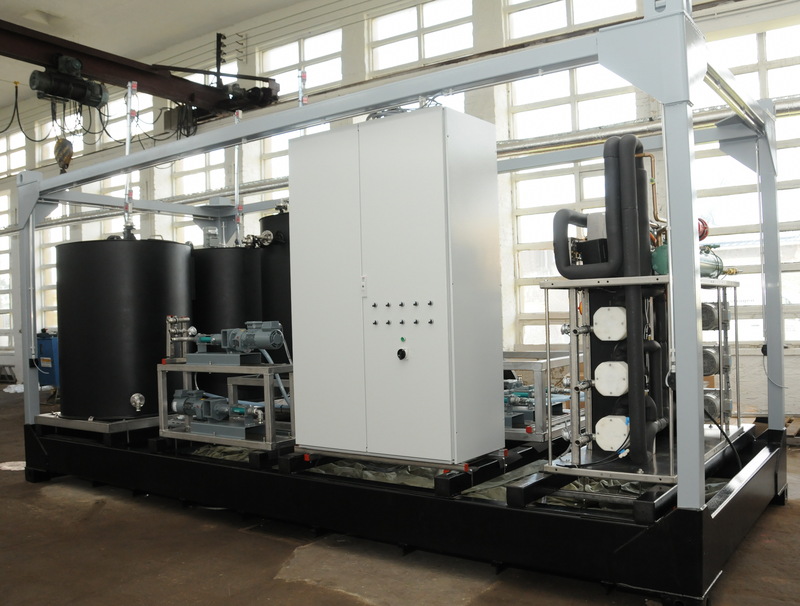 Currently we are working on the development of a full scale unit which will process 10 t / h of input stream. 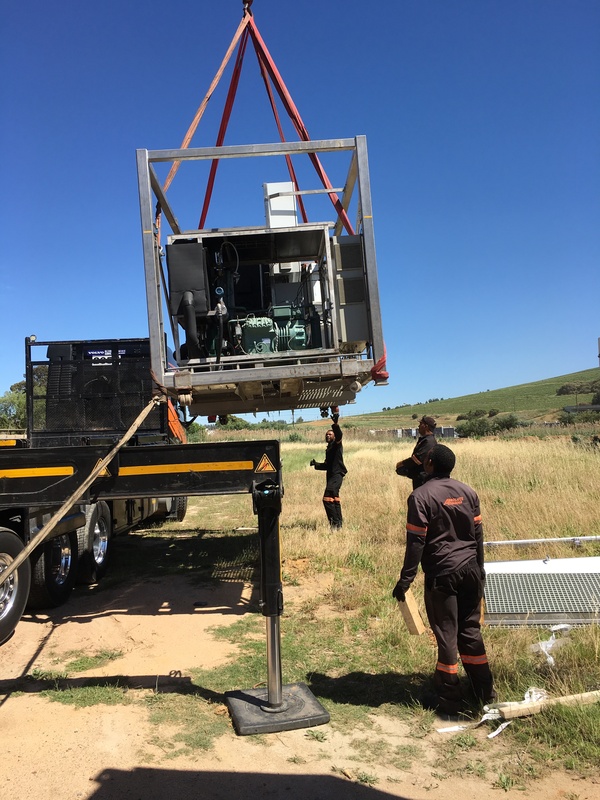 Our EFC Pilot unit travels to South Africa for tests on Acid Mine Drainage waters coming from collieries. We are also building an up-scaled prototype to be followed by a full scale industrial unit able to process 5 t / h of input stream. 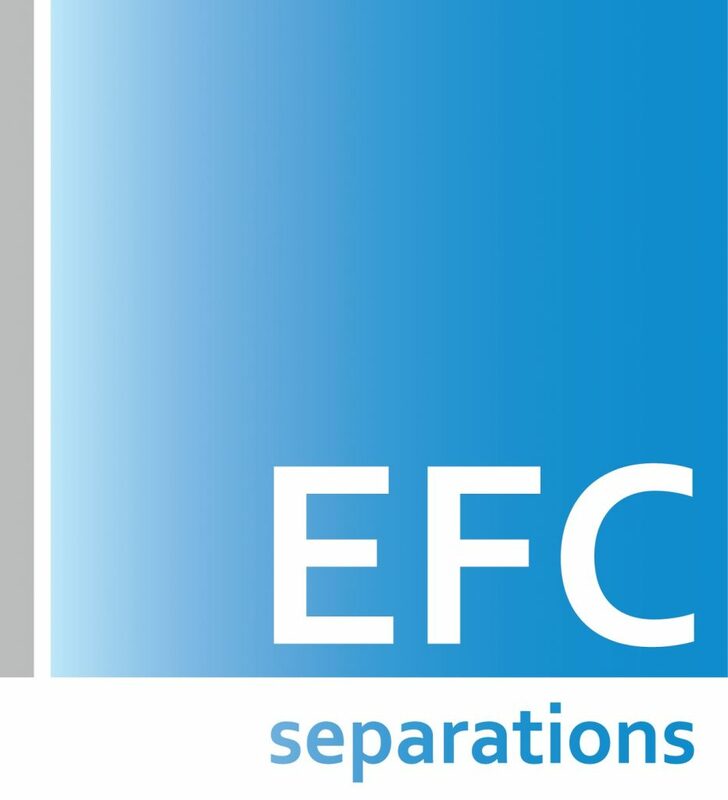 EFC Separations becomes COOL Separations.